PURO’s multicartridge filter-housings production represents the additional value to RO units protection. 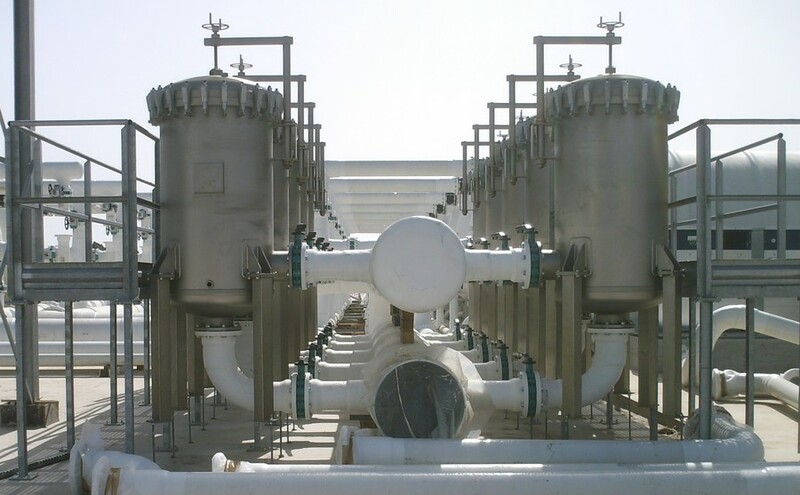 The combination of PURO’s SS Filterhousings, PURO’s UV Systems and PURO’s SS Pressure Vessels, represents an essential safety bundle that extends the life of membrane elements, especially when high quality water production is required continuously. PURO’s stainless steel filter-housings are increasingly appreciated worldwide in the water treatment market, thanks to their quality and reliability. PURO offers a complete line of multicartridge filter-housings from 5 mc/h to 390 mc/h flow rate for single unit.